LANSING, Mich. (AP) — Michigan Gov. 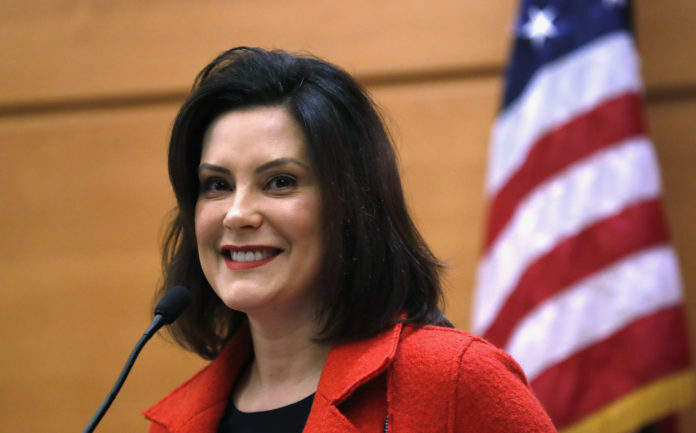 Gretchen Whitmer has abolished three panels that Republicans created to give business groups more say in environmental regulators’ rule-making and permit decisions. The Democratic governor on Monday eliminated the commissions in an executive order that also restructured and renamed the state environmental department , effective in April. Last year, former Gov. Rick Snyder and the Republican-controlled Legislature enacted laws forming the Environmental Rules Review Committee, the Environmental Permit Review Commission and the Environmental Science Board.